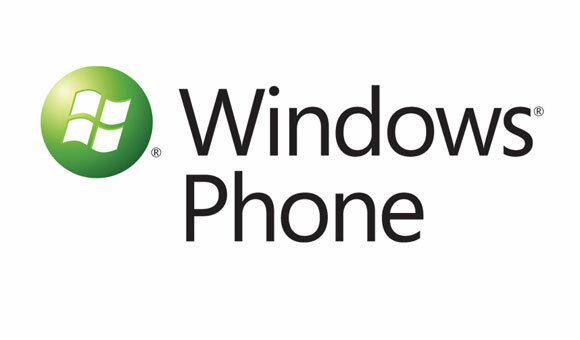 A report from consumer research company Kantar Worldpanel ComTech shows that Windows Phone has gained a significant market share boost in Europe, specifically in Italy and the UK. In Italy alone, Microsoft’s mobile OS has scored a 13.9% market share for 2012, compared to 2.8% just a year ago. Furthermore, 2012 has been a strong year for Windows Phone in UK as well, where it nearly tripled its market share from 2.2% in 2011 to 5.9% in 2012. In the rest of the major European markets Microsoft also scored growth albeit incremental. In France and Spain, Windows Phone has scored an increase in its market share from 3.7% to 4.1% and 0.4% to 1.8%, respectively. However, in Germany, the mobile OS marks a slight drop from 3.0% to 2.6%. Nokia, in particular, is experiencing a major boost in the sales of their Lumia smartphones. Its smartphone sales share amounts to 6.2% (35% for Samsung and 32% for Apple), which is 50% more than what the company managed to sell in 2011. According to Dominic Sunnebo, global consumer insight director at Kantar Worldpanel ComTech, the jump in the WP’s European market share is great, but 2013 will pose a far greater challenge in the face of the Chinese and US markets. It has been far slower than Microsoft would have liked, but Windows Phone is now starting to gain respectable shares in a number of key European countries. However, its performance in the Chinese and US markets remains underwhelming. As the two largest smartphone markets in the world, these remain key challenges for Microsoft to overcome during 2013. In fact, Windows Phone isn’t too far behind BlackBerry in Britain, where RIM has fallen from 16,0% market share to just 6.4% in a single year. We’ll have to wait and see if Microsoft will manage to become the third most popular smartphone OS in the UK this year. We are yet too see what RIM will have in store for us this year, their press conference is scheduled for January 30. Amazing Android fanboy intelligence, the article is about market share in UK and Italy and you give us statistics in the US lol.